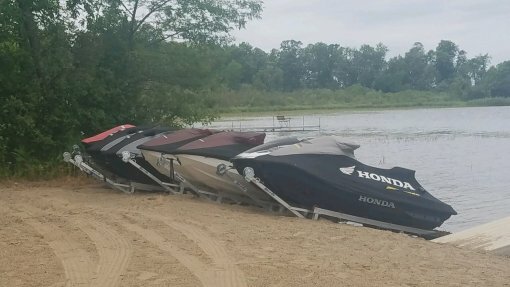 Keep your jet ski/PWC right on shore for quick and easy landing and launching. Save room, money and time with our diy jet ski shore ramps! 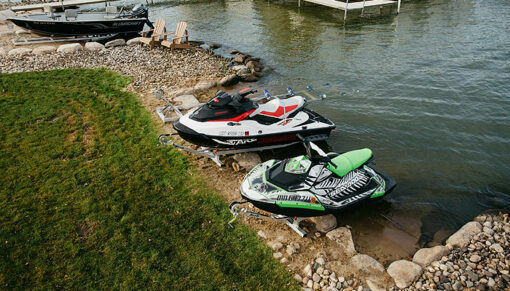 Just ride your PWC jet ski to shore, and winch your water craft up and completely out of the water. 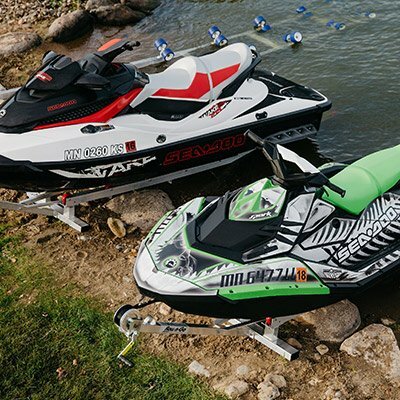 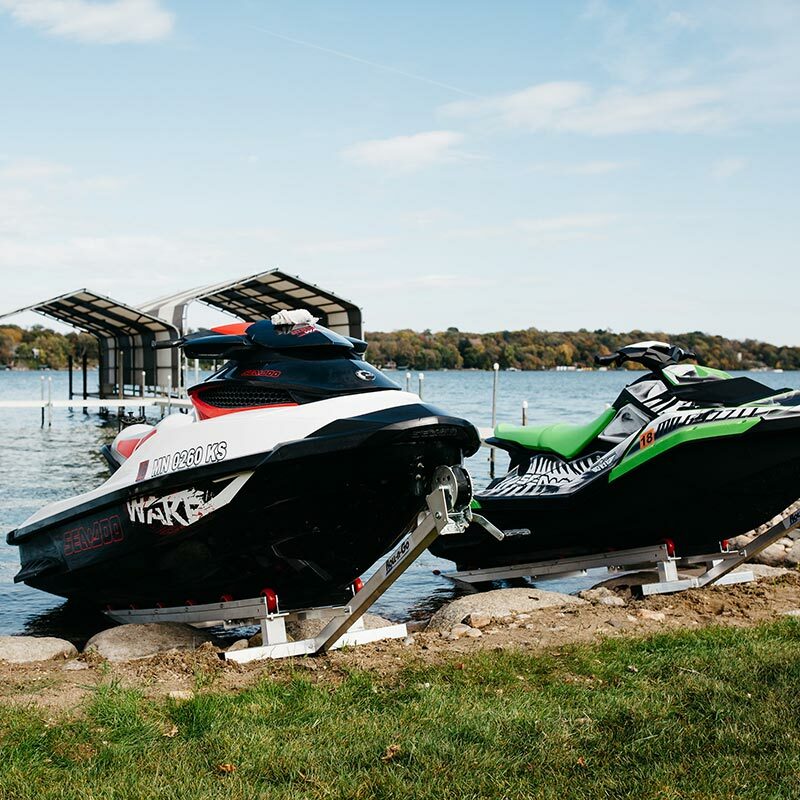 Storing your personal watercraft also makes tasks such as fueling, cleaning and other maintenance easier than ever when stored out of the water. 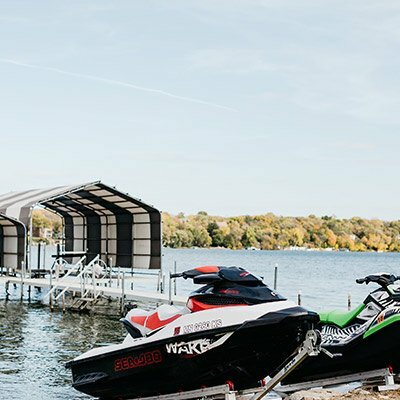 This shore roller ramp can safely get your jet ski in and out of the water in no time! 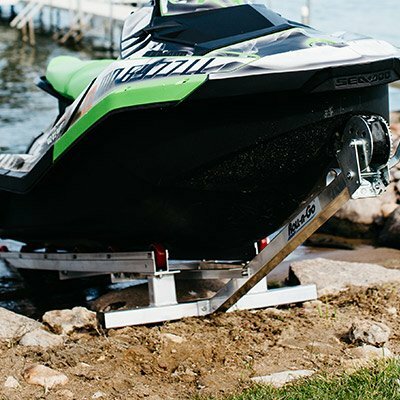 Our jet ski shore roller ramp includes a 25-foot winch and nylon loop to prevent scratching when loading up your PWC. 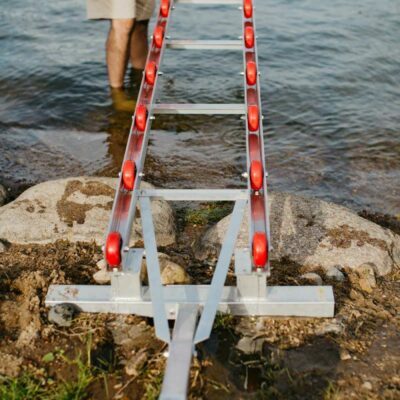 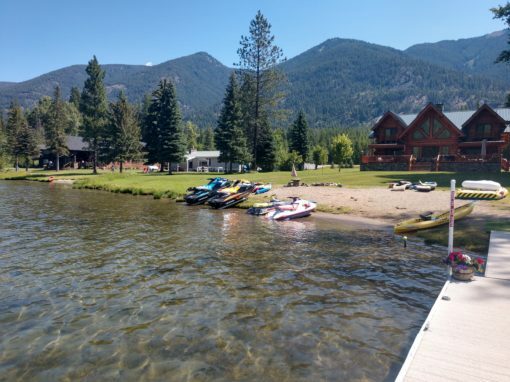 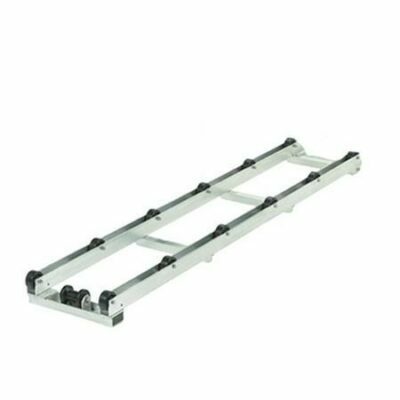 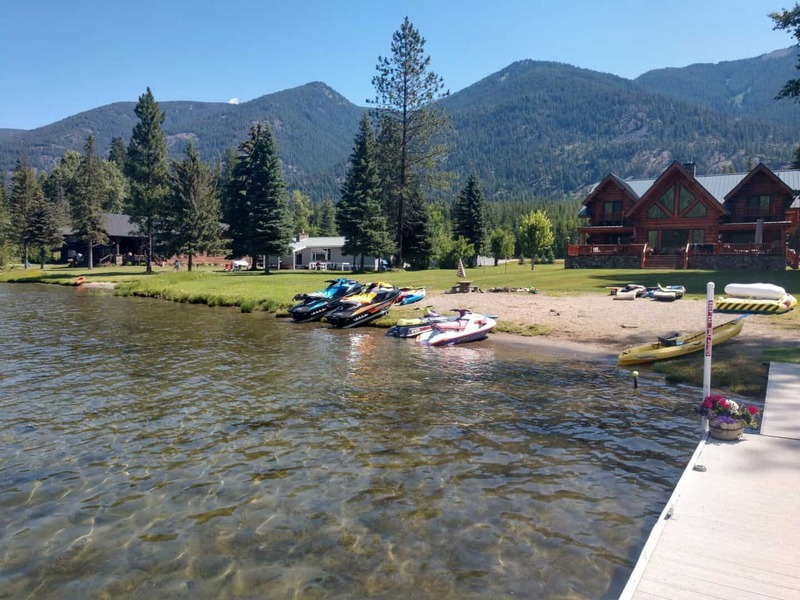 This convenient shore dock measures 11’ long with optional 8’ and 30″ extensions to increase the length of your ramp and an adjustable 11″ – 14” width can accommodate even the largest jet skis.